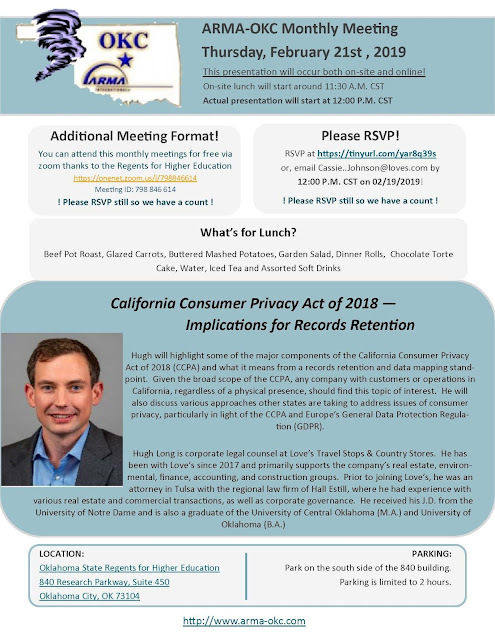 Hugh will highlight some of the major components of the California Consumer Privacy Act of 2018 (CCPA) and what it means from a records retention and data mapping standpoint. 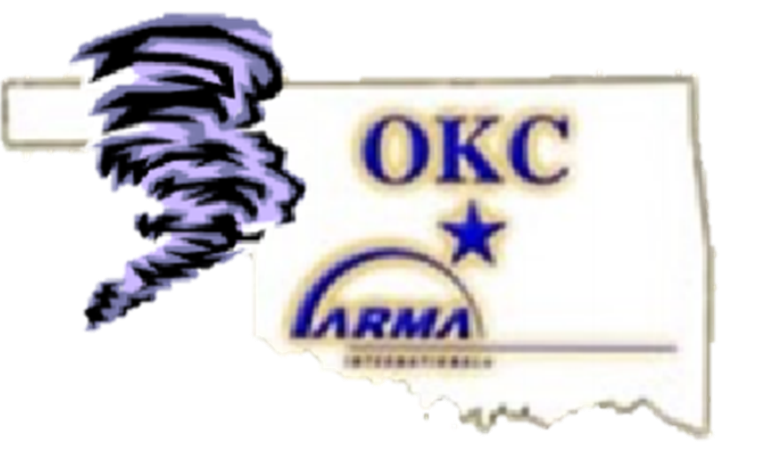 Given the broad scope of the CCPA, any company with customers or operations in California, regardless of a physical presence, should find this topic of interest. He will also discuss various approaches other states are taking to address issues of consumer privacy, particularly in light of the CCPA and Europe’s General Data Protection Regulation (GDPR).